The Final Event of the Women’s Commission Intermediate League , and Final Event In The Women’s Race Series will be held at Corkagh Park on Saturday August 25th , 10am until 1pm. 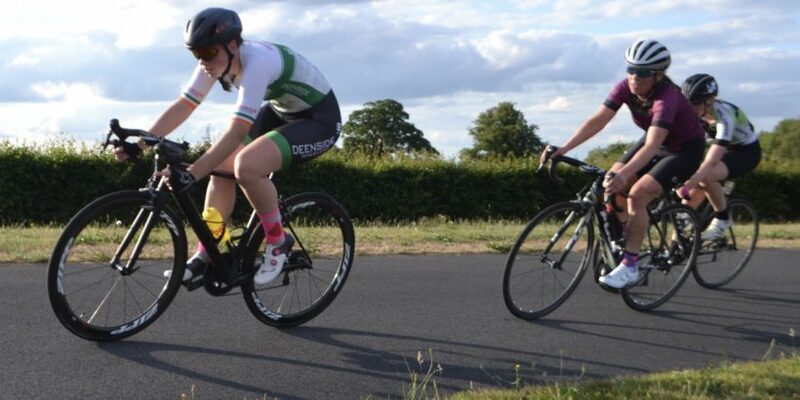 Senior Riders from the Corkagh Park Womens Race Series are invited to race an Intermediate League in a stepping stone event to open racing in 2019. The Prizegiving for the Race , and the Overall Intermediate League Medal Presentation will be held immediately after the Event . In the event of two riders finishing with the same points total , the riders will be separated based on number of wins . 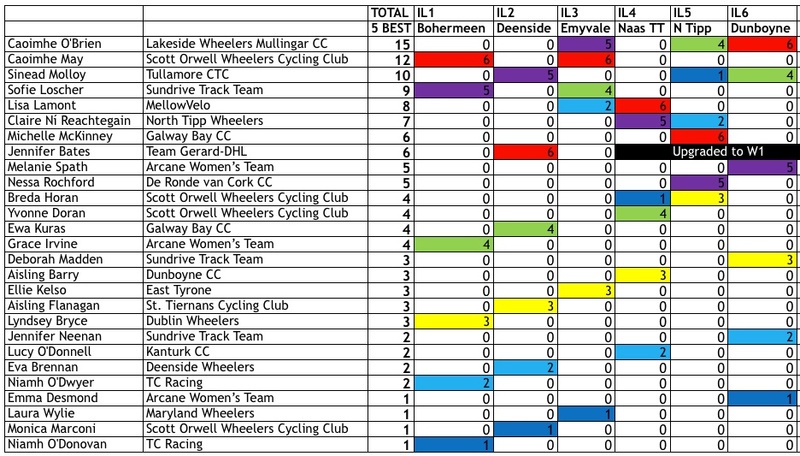 If there is still a tie , riders will be separated on higher placings in most recent race.